Celebrate the 80th Anniversary of Batman with a special big screen event! Jack Nicholson is the Joker, who emerged from a horrible accident as a maniacal criminal. 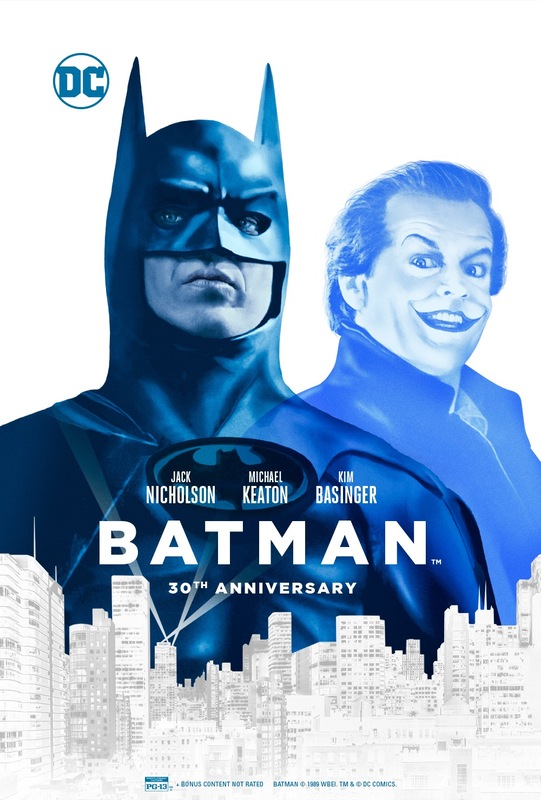 Michael Keaton is the Caped Crusader, who emerged from a childhood trauma to become a masked crime fighter.